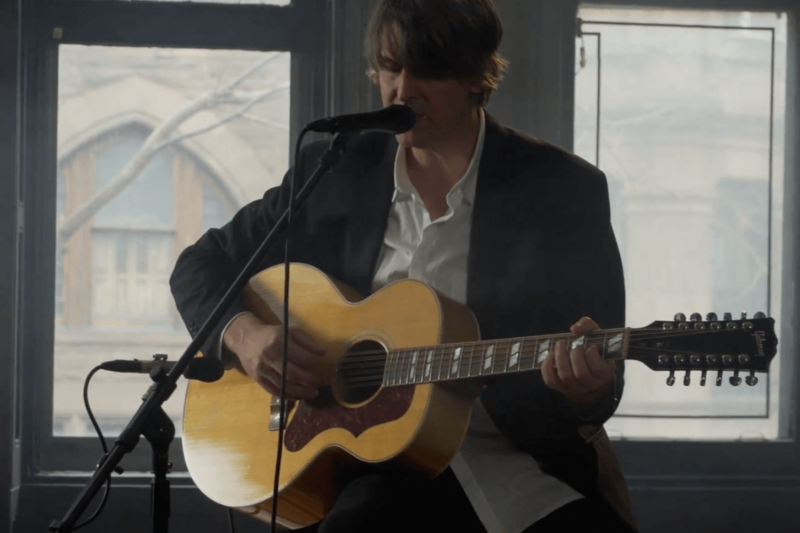 Earlier today, along with an interview conducted by Alex Frank, Pitchfork premiered a six song solo session from Stephen Malkmus recorded at Brooklyn’s St. John’s Episcopal Rectory (above). Savages have shared a new video directed by Antoine Carlier for Arte TV featuring songs Mechanic, I Need Something New, The Answer, Adore from new album Adore Life, and also Hit Me from their debut album Silence Yourself. The band are currently on the European stretch of their Adore Life tour before heading to the US. All dates below. Not content with just that, the band also shared the brand new Brill Bruisers track ‘Dancehall Domine‘ shot live in session with CBC.ca (above) and spoke to them about some of the vocals and arrangements that went in to the recording of the new album, out August 26th. 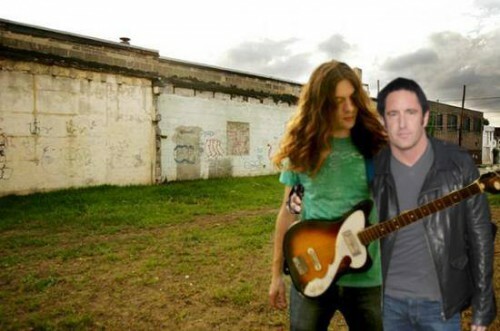 I’m a sucker for The AV Club‘s “Undercover” series — you may have seen Yo La Tengo cover The Supremes, Ceremony cover Violent Femmes, Sloan cover Gary Numan, or Ted Leo cover Tears For Fears — but this could be the one you were waiting for. 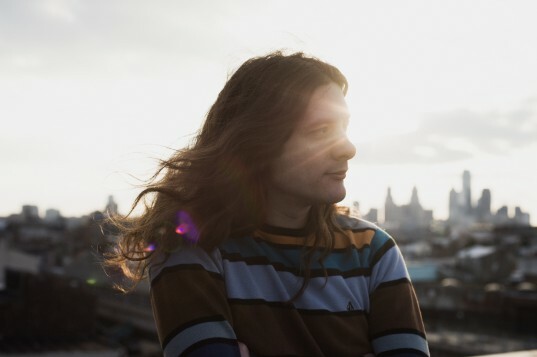 And don’t forget, tomorrow, by mayoral decree, is Kurt Vile Day in Philadelphia; Kurt will be performing in City Hall Courtyard and receiving the Liberty Bell Award. Chelsea Light Moving’s debut album is out this Tuesday. 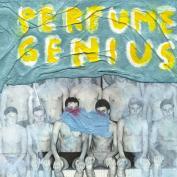 Stream it over at NPR, and buy it HERE. A more meditative take on the first song from ‘Fade’, as recorded recently at KCMP. 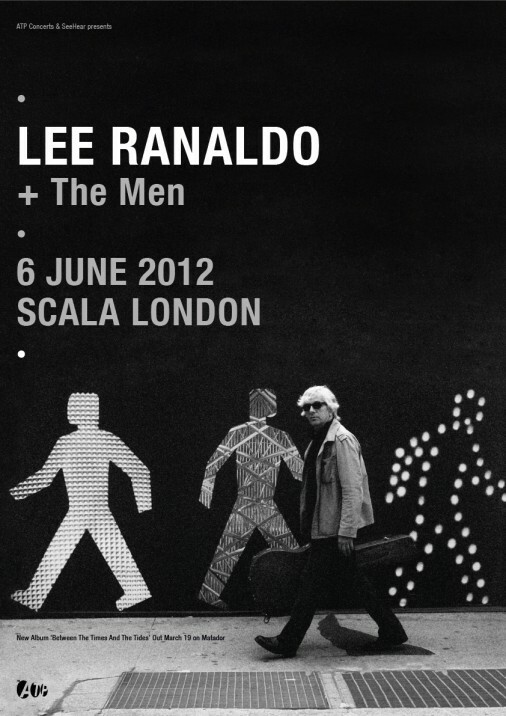 Those of you with some sort of long-term memory will hopefully remember the previously announced Lee Ranaldo dates, but now we can reveal The Men will join to support at the London show happening this June. The Men of course have a 7″ single out on the Singles Going Home Alone series, whilst Lee is out in support of his latest album. He recently played a stripped back set for The New Yorker, performing “Off The Wall” and “Hammer Blows” (which follow the dizzying over zealous multi-camera angle interview edit). 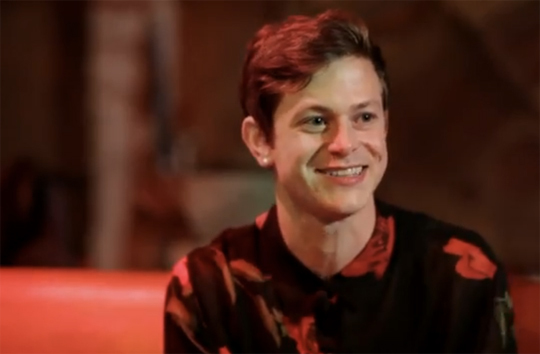 Mike also talks about how people see him as more fragile than he is, the way being gay affects and does not affect his music, the Hood video, and more. As announced, Girls will release an insane new 7″ on December 6th, and you can pre-order it now. Finally, Girls have two of their biggest ever US shows coming up soon: Tuesday December 6th at the Fonda in LA (tickets) and Saturday Jan 14th at Terminal 5 in NYC (buy tickets or win them from Refinery 29). If you live in Santa Ana, you aren’t left out, either.